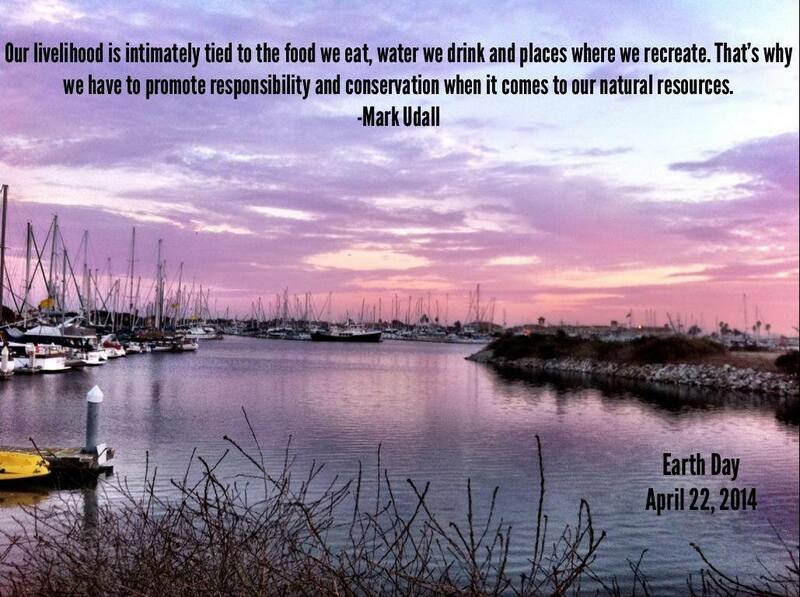 Happy Earth Day 2014! What action will YOU take to promote environmental and social justice?? On April 22, over a billion people in over 190 countries are expected to take action on Earth Day. What action will you take? How will change your lifestyle to promote both environmental and social justice? If you live in the Ventura California area, please join us today at Ventura College’s FREE FAMILY FRIENDLY Social Justice and Environmental Justice Earth Day 2014 from 2:00-9:30pm in the lower quad by the bookstore and student center. Please bring your classes, and invite your students, neighbors, and family. Parking will be free from 2-10pm in the West Lot by the gym. We are encouraging people to picnic on the grass, and ride or bring bikes to learn how to fix them. 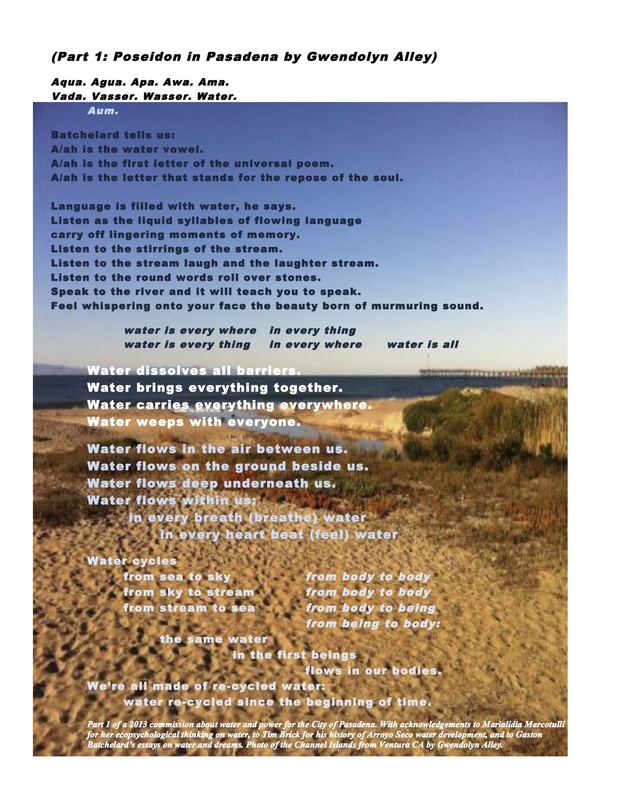 Check out interactive exhibits by Gwendolyn Alley’s English 1A students and community non-profits including VCCOOL and the City of Ventura. Performances will be on two stages–the quad stage and the Alive TV stage featuring the “The Big TV Set: TMSL Deluxe 2013” a 26’ replica of a Zenith 1974 TV set and performance space designed by Steve Knauff, MFA UCLA. Headliners are Alice Bag, author of Violence Girl: A Chicana Punk Story, reading and performing; Tony Fletcher, author of multiple books including Boy About Town, who will DJ and read and discuss his writing and research process with English Adjunct and event organizer Gwendolyn Alley. 2pm BLUE GOLD: WORLD WATER WARS SCI-313In every corner of the globe, we are polluting, diverting, pumping, and wasting our limited supply of fresh water at an expediential level as population and technology grows. The rampant overdevelopment of agriculture, housing and industry increase the demands for fresh water well beyond the finite supply, resulting in the desertification of the earth. Corporate giants force developing countries to privatize their water supply for profit.